How to Convert iTunes DRM M4V to MOV for QuickTime/VLC Player? "Why I am not able to play the iTunes .m4v videos on my Macbook Pro with VLC Player?" Some people may ask this question since the VLC Player are perfect video players which are supposed to play all kinds of videos. The VLC Player are compatible with most of the common videos such as M4V, MP4, AVI, MOV and etc. However, not all M4V videos can be recognized by VLC Player. Why? We should know that a part of M4V videos are protected by DRM, which restricts you copying and playing them. For example, iTunes M4V videos are tightly protected by Apple FairPlay which prevents you from playing or copying them on other media players except for the iOS devices and iTunes. Under this situation, we need to find a DRM M4V Converter to remove the DRM protection and convert the M4V videos to VLC supported formats, such as MOV. The M4V videos are usually downloaded from iTunes Store where you need to rent or purchase the movies or TV Shows before you download them for enjoying on iTunes. But if you want to share those M4V videos with others or just want to keep your favorite movies on your hard drive, the DRM may cause troubles to you. The best way to play iTunes M4V videos on non-Apple media players is to remove DRM from them and convert them to common video formats that are compatible with media players like VLC Player. 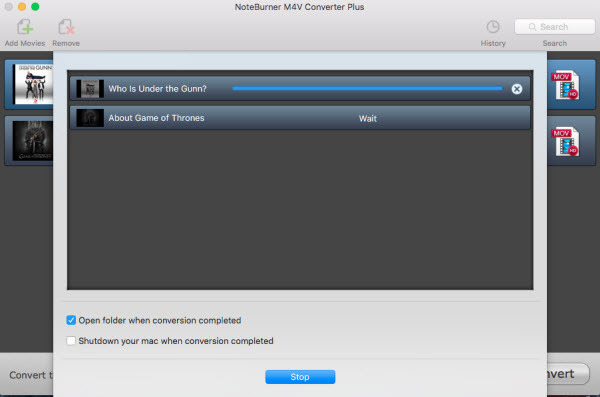 Here we recommend you the NoteBurner M4V to MOV Converter for Mac as the best iTunes DRM removal tool on Mac. This program combines the DRM removal and iTunes M4V video converter together and enables you convert DRM M4V videos to MP4, MOV, AVI, MPEG-4 and etc for playing on plenty of media players and portable devices. And if you just want to play iTunes M4V videos on VLC Player on Mac, we suggest you convert M4V to MOV since it is the most compatible video format with VLC Player. Launch NoteBurner DRM M4V to MOV Converter. Click the "Add" button on the main interface to and then add the M4V videos that you want to convert from iTunes library. Also, directly dragging the iTunes M4V files to program is allowed. Click the button after "Convert to" to set output format. 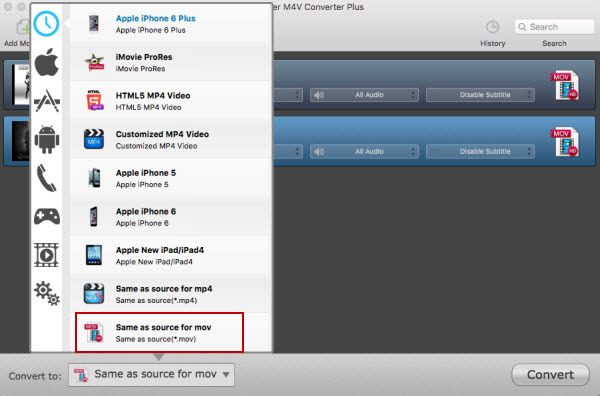 To convert iTunes M4V videos to MOV, you can choose output format as "Same as source for mov", which can enable you convert iTunes DRM M4V videos at 20X faster speed with multilingual subtitles and all audio tracks preserved. 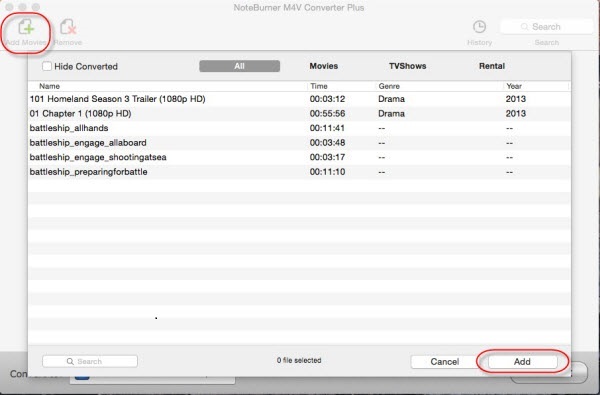 With all the settings being done, freely click the convert button to start to convert iTunes M4V to MOV with NoteBurner iTunes M4V to MOV converter. After conversion, you can play the converted MOV videos on VLC Player. What's next? 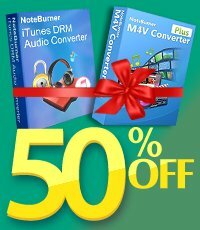 Download NoteBurner iTunes DRM M4V to MOV Converter now!